The perfect shampoo that is mild enough for everyday use and does not strip the natural oils off your beautiful hair is just at your fingertips. 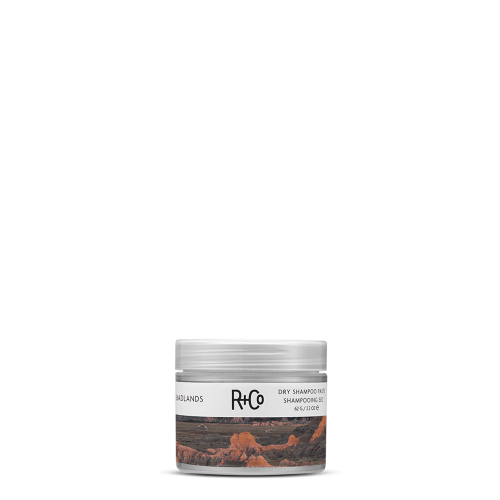 R+Co Oblivion Clarifying Shampoo cleanses thoroughly, getting rid of dirt, grease and build up, without dulling the colour of your locks. 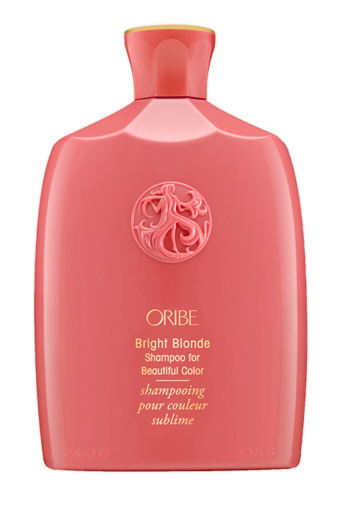 Experience hair that is soft, shiny and really clean with this gentle shampoo, which is ultralight. Enriched with coconut oil and Teatree oil from Australia, specially formulated to nourish your strands, your hair will look and feel gorgeous. This shampoo is vegan and cruelty-free. 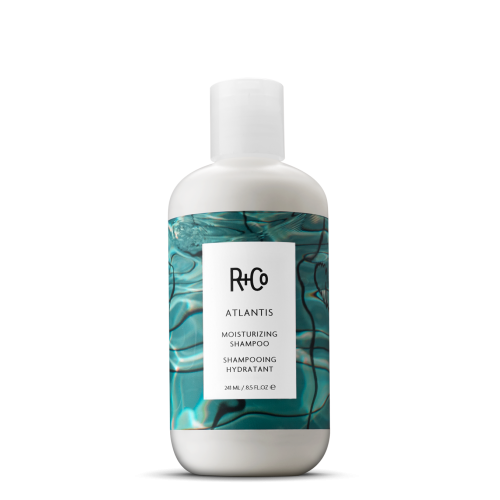 If you have colour treated hair and you are searching for a shampoo that will thoroughly cleanse your strands and get rid of build up, yet is mild enough to nourish your strands and preserve the shade of your locks, then this is exactly what you need. The smell is so gorgeous that it will leave you feeling wonderful. Plus, you don’t have to worry about touching up your hair dye every few days. Yes, it absolutely does work, especially if you have sensitive scalp. It cleanses without stripping and leaves your locks looking and feeling lustrous. It does exactly what it says it will, it is actually a clarifying shampoo and delivers such freshness to your strands that lasts till the second and even third day. It gets rid of colour dulling properties and leaves your locks looking brighter. Squirt a little to your hands and work into the roots, massaging to the ends. Leave it on for a minute or two before rinsing off. It is best to use this sparingly, because it really does cleanse thoroughly. A little goes a long way. Rosemary Leaf Extract – known for purifying the strands and getting rid of unwanted build up. Delivers freshness to strands. Coconut Oil – gives definition to hair, nourishes and increases volume. Tea Tree Oil – from Australia cleanses the strands, removing product and unwanted build up.